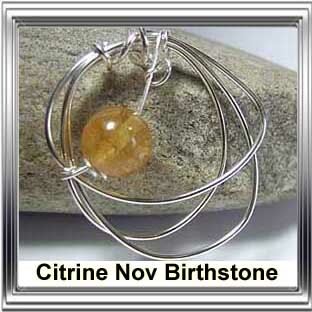 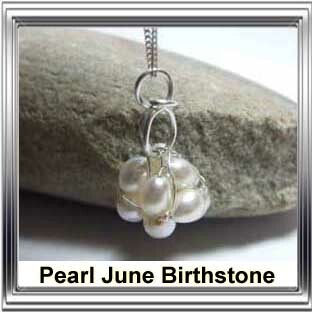 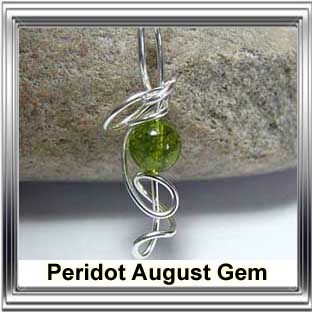 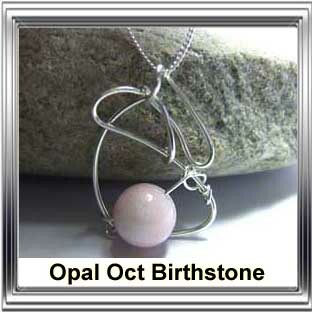 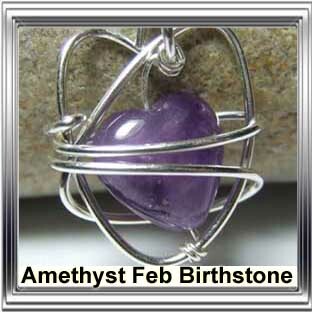 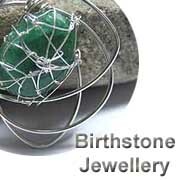 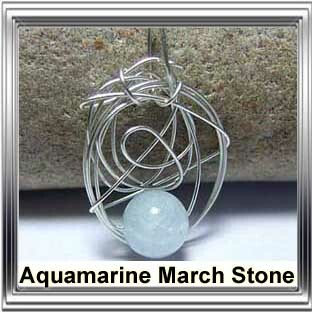 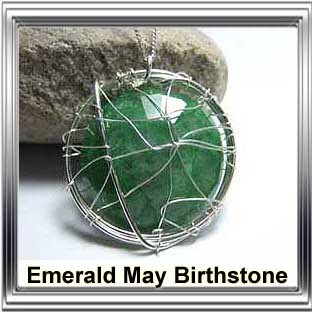 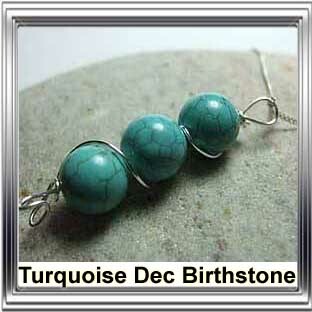 Birthstones are associated with particular months. 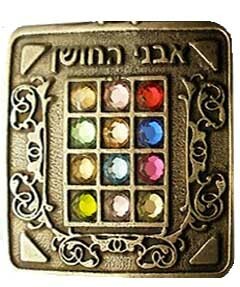 They are believed to have originated from the breastplates worn by the high priests as mentioned in holy books. 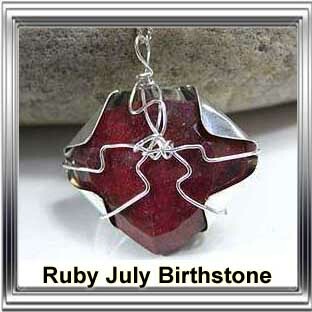 They had 12 gemstones within the design representing tribes. 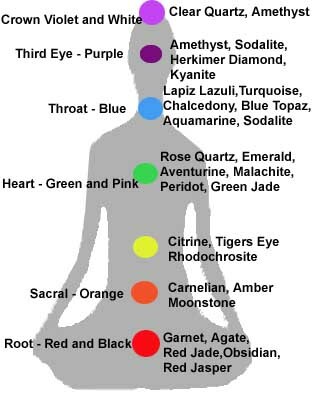 There is some confusion as to which gemstones were in the breastplates however it seems that there were 12 different stones. 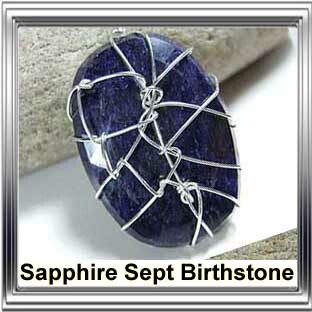 Here you will find a list of gemstones for particular months as well as those associated with wedding anniversaries, the chinese horoscope and western horoscope and also the gemstones for the particular chakras of the body. 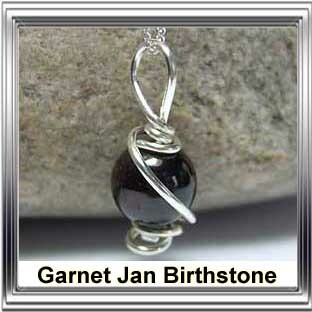 Gemstones have had particular meanings for centuries and will continue to be a treasured gift.